Now 10% off - hurry, limited time offer! An automotive accessory classic, the original AVS Vent Visors still offer it all. The Auto Ventshade window vent visor keeps rain and elements out while letting fresh air circulate in. Whether you're on the move or in the parking lot, the AVS window deflector creates cabin comfort by increasing ventilation with crisp, clean air. All car and truck vent visors have a snug, secure fit and are applied using the included 3M tape. 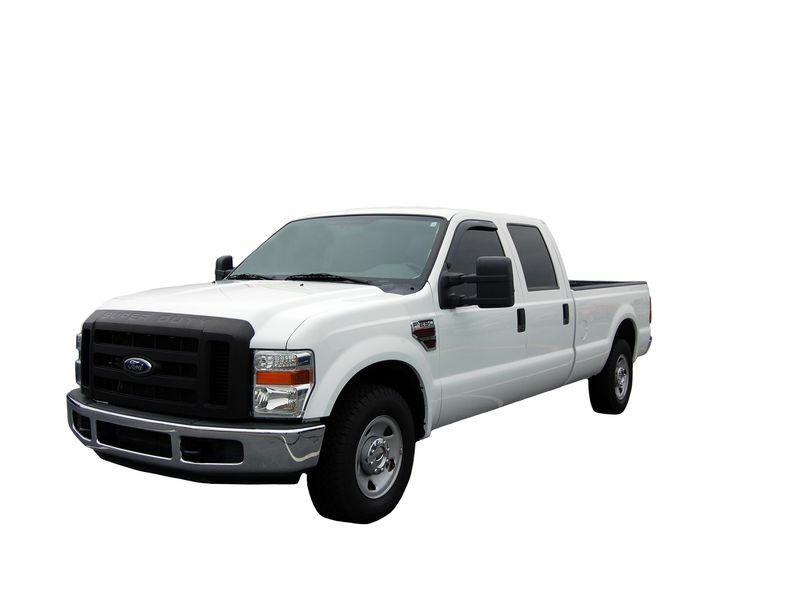 Custom applications are available for most cars, trucks, vans, and sport utility vehicles in two or four door designs. Side window vent visor deflectors help reduce heat buildup in a parked vehicle by allowing windows to be left partially open. Let the fresh air in while cruising down the road. Auto Ventshade window deflectors are backed by a limited lifetime warranty. Browse hundreds of SUV, CUV and pickup truck vent visors. The Auto Ventshade vent visors offer a easy installation with their included 3M tape. For additional information please call us at 1-866-309-1907 or 701-253-5906.